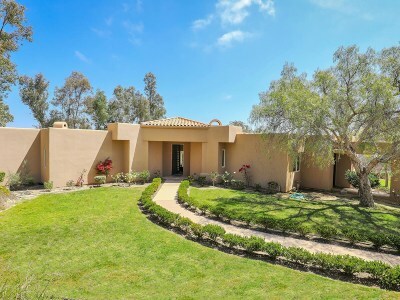 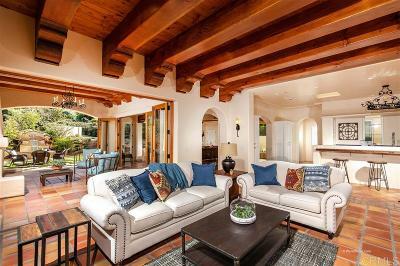 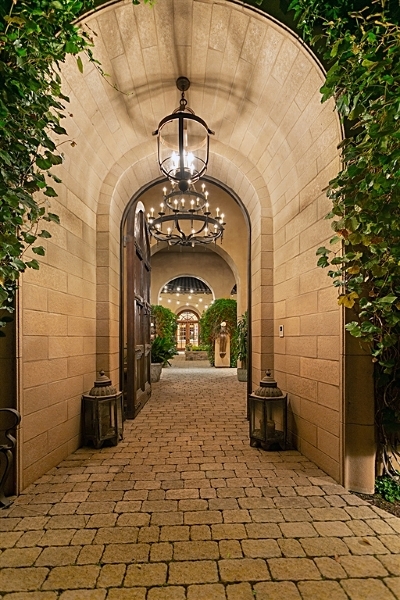 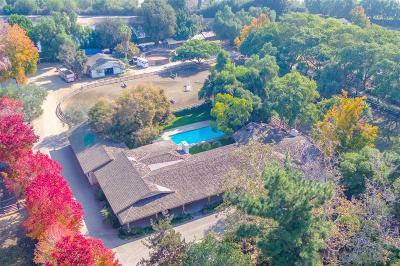 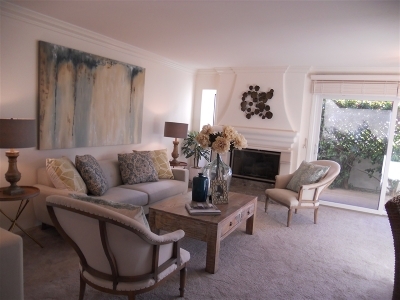 Rancho Santa Fe real estate is the highest priced in San Diego County and rightfully so! 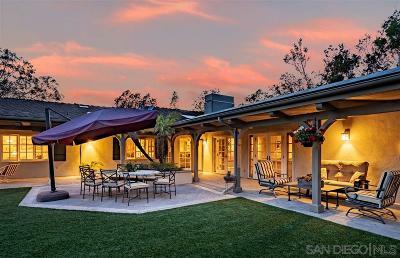 Located just 25 miles north of San Diego this exclusive village of Rancho Santa Fe CA was developed with care from its initial concept. 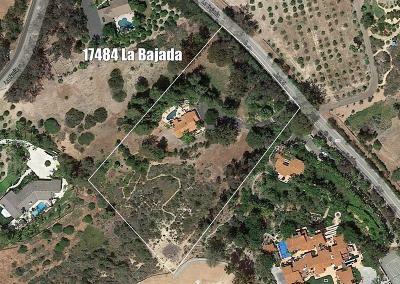 Carefully sculpted from the original eucalyptus forests, Rancho Santa Fe became famous for its controlled growth and unified architectural theme.